The cold one is cold and the warm one is warm. 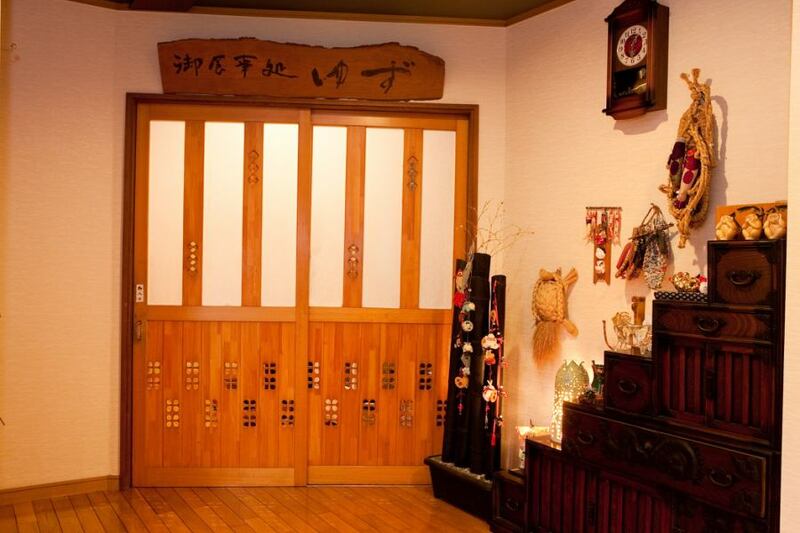 Cherish the coloring one by one.Please enjoy dish was carefully Otsukuri creative Yamazato Kaiseki cuisine the Hana set meal in private restaurants. 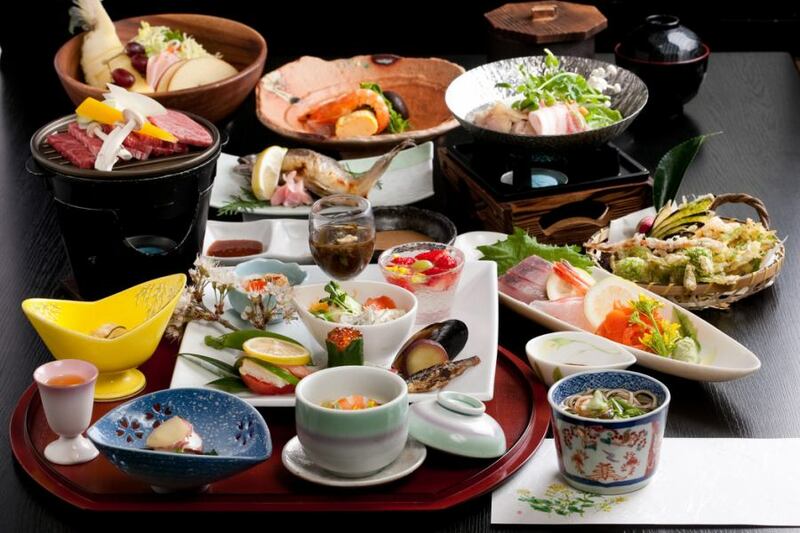 【Breakfast example】Little by little a variety of side dishes ...! 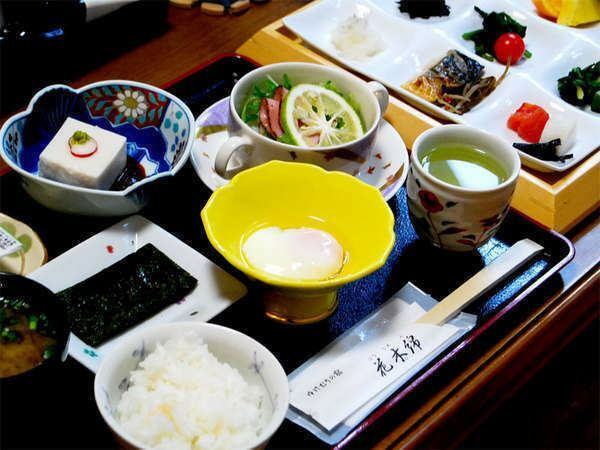 It is a Japanese breakfast which can be enjoyed while having fun.